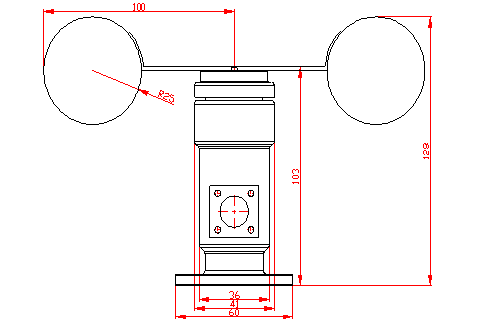 The three type wind speed sensor is an instrument which can measure the wind speed.It is composed of shell, the wind cup and circuit module.Photovoltaic modules, industrial microcomputer processor, the current generator, electric current and so on are integrated in the internal drive. The materials of sensor shell and wind cup is the aluminium alloy which use the special mold precision casting technology,the size of the tolerance is very small, the precision of the surface is very high,and internal circuit has been protection processing,the sensor has high strength, weather resistance, corrosion resistance and waterproof. The plug of the cable is a military plug,it has a good anticorrosive and prevent erosion performance that it can ensure the instrument used for a long time,at the same time,In the case of using relevant specifications which ensure the accuracy of the wind speed acquisition. The material of the circuit pcb is the military grade A which ensure the stability of the parameters and the quality of the electrical properties; Electronic components are all imported industrial chip which makes overall has extremely reliable electromagnetic interference resistance, and can ensure that the host can work normally in - 20 ℃ ~ + 50 ℃, humidity 35% ~ 85% (condensation). This product can be widely used in engineering machinery (crane, crawler crane, door crane, tower crane, etc. ), railways, ports, docks, power plants, meteorological, cableway, the environment, greenhouse, breeding, air conditioning, energy monitoring, agriculture, health, clean room areas such as wind speed measurement, and the corresponding signal output. DFROBOT brings you the anemometer sensors, its wind speed were judged by adopting the output voltage signal (0 to 5 v), users can easily read the level of wind speed by our instruction and sample code. Please make the external power (DC 9-24V) and the wiring to Arudino in same ground, i.e. connect GND to arduino as well as to external power's GND. 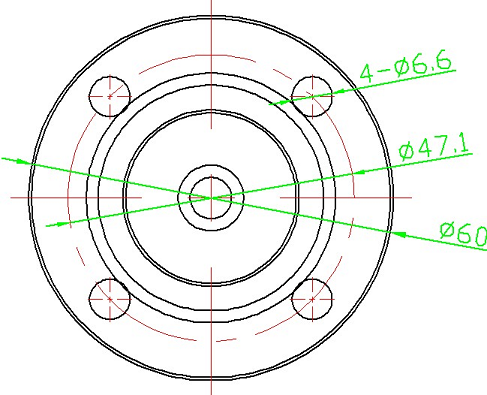 In the diagram, it was not indicated out. int Level = 6*outvoltage;//The level of wind speed is proportional to the output voltage. 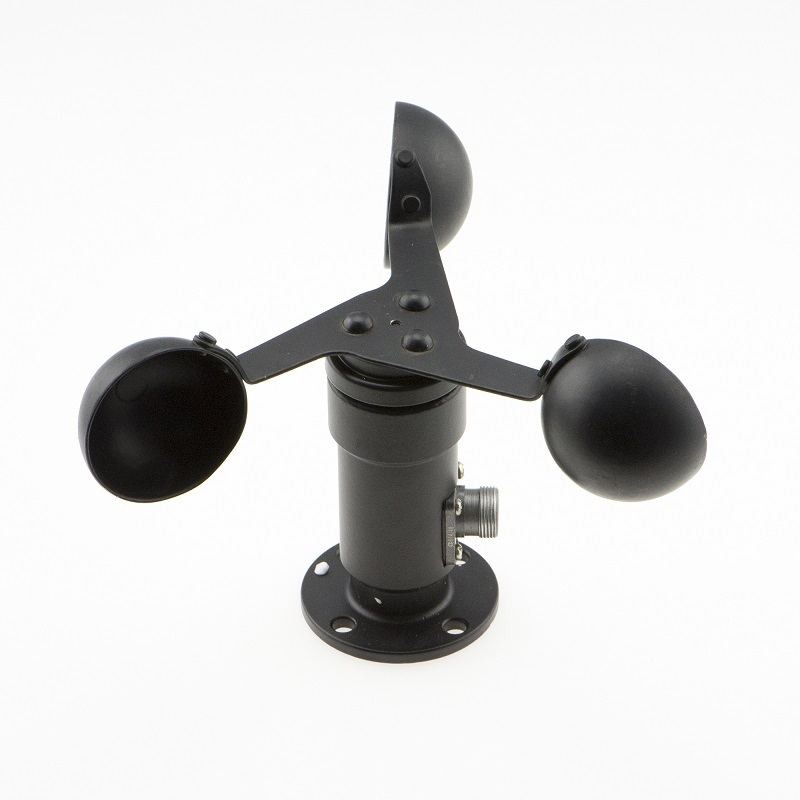 Get Wind Speed Sensor from DFRobot Store or DFRobot Distributor.